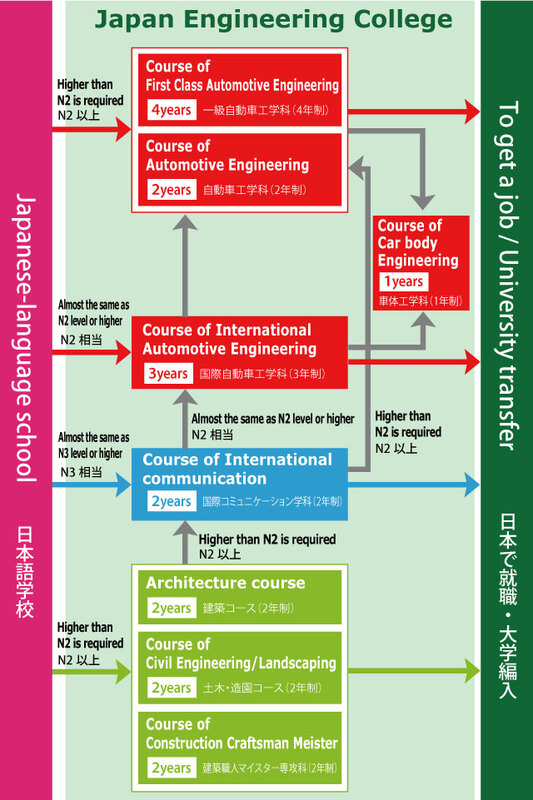 Studying high level car mechanics.Studying specialized Japanese for employment in Japanese companies. Studying top technologies of next generation cars. Studying to be first level auto mechanic and learning maintenance techniques for next generation cars. Leadership training for car maintenance factory. 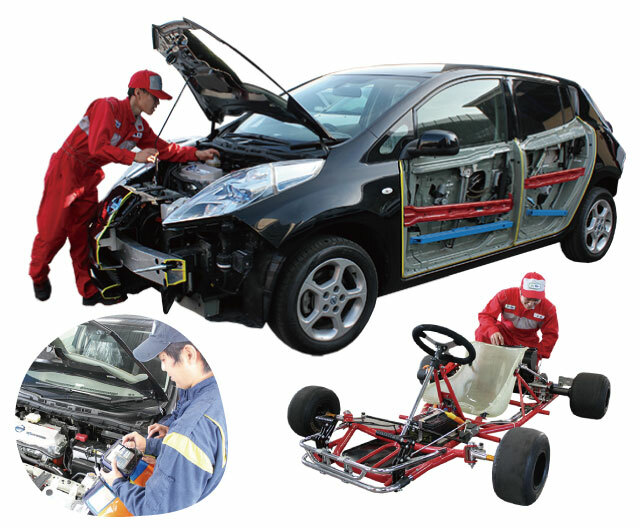 To aim to be the best auto mechanic holding both licenses of auto mechanic and car body mechanic. 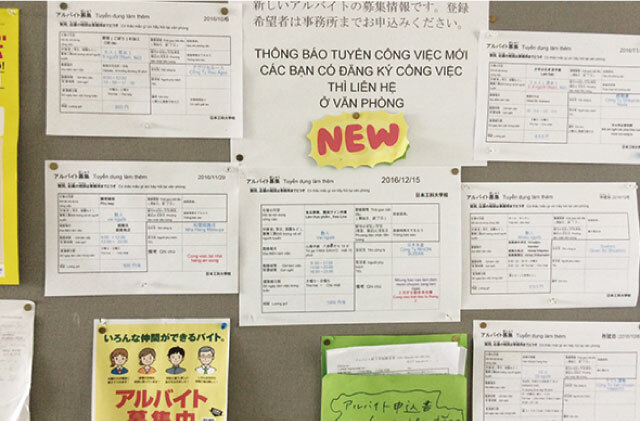 ※ Fees of work cloths, teaching materials, outside activities and others will be about ¥160,000 for 3 years and are required separately. We prepare our school original exemption of tuition fees system for students from abroad. Also, high achievers are able to apply for the following scholarships. To study in Himeji where you can feel history, tradition and rich culture. 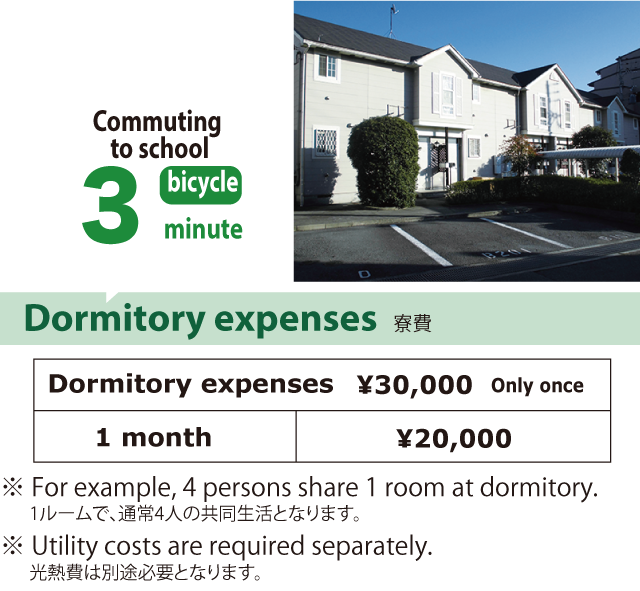 We will have our own dormitory 3 mins from the school to make commuting easier for students to school or part time job. It can save cost of transporting. 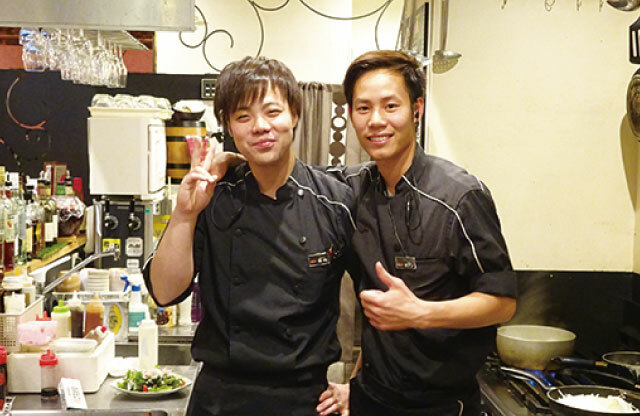 We will introduce part time jobs to all international students and students can spend school life without worry. 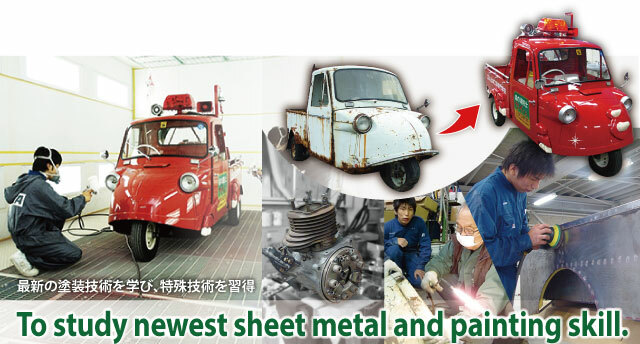 In order to make it realize, we have the professional company (Smart Manpower Co., Ltd.). Introducing suitable part time jobs to each students through hearing students’ hope. Teaching how to write resume, manners of job interview. After staring part time jobs, school will support students for spending school life without worry. To provide internship program in actual construction site in order to get professional construction skills in addition to classroom learning. To study basic knowledge and skills for civil engineering such as surveying, CAD, environment biotope and landscape design. To study wooden building construction skills. To be lectured by craftmen in active duty. Copyright© 2017 SEIWA GAKUIN All Rights Reserved.